Chase's Sapphire Reserve credit card is the most progressive, adaptable travel card on the market. Whatever the future of travel brings, the Reserve card will reward on it. 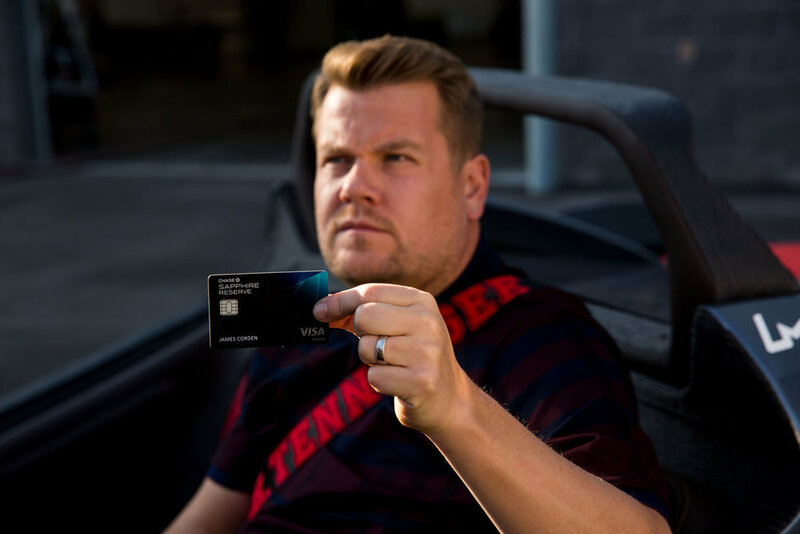 So we created Reserve What's Next: a film series in which James Corden explores what travel has in store. In this film, Episode 2 of the series, James goes to a factory that 3D-prints cars and uses his signature wit to figure out what this could mean for the future of travel. Press: The New York Times, The Wall Street Journal, Ad Week, Creativity, Meridian Partner Content, Adweek.